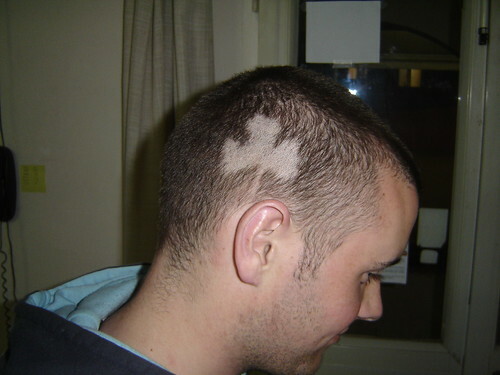 For St Patricks day Oisïn asked if I would give him a special haircut. 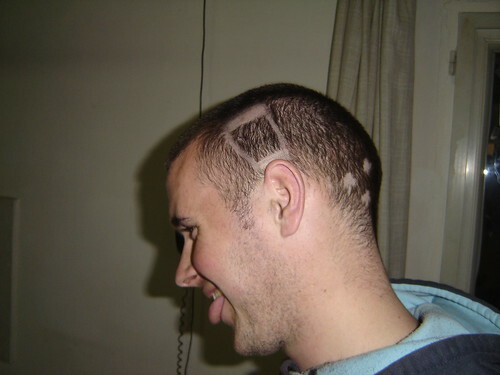 With Emma&apos;s help I shaved a guinness glass, a large shamrock and several small shamrocks in Oisïn&apos;s hair. He was suitably impressed.